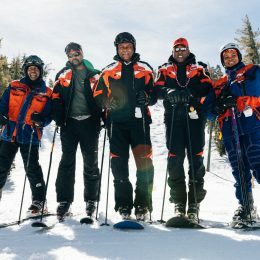 Whether you are a beginner skier or a veteran, it is important that you choose clothing made specifically for the sport. If you're considering just wearing any old pair of cheap snow pants out on the mountain, then you should definitely reconsider. 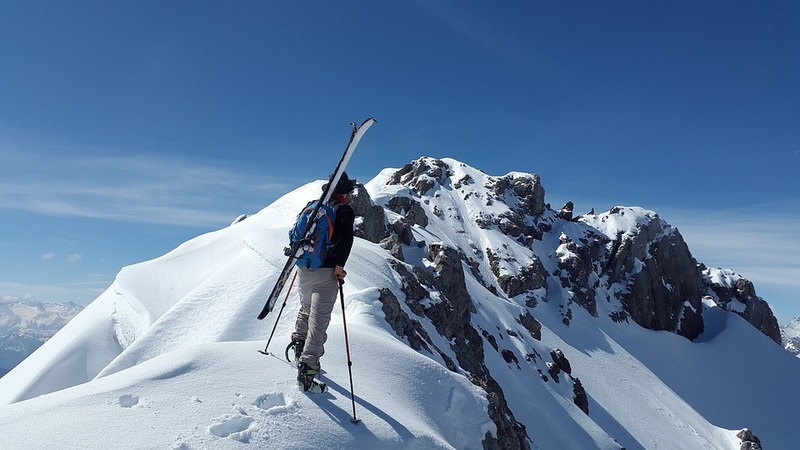 Experienced skiers know that choosing the right tech gear can make all the difference in terms of comfort, movement, and protection from the elements. 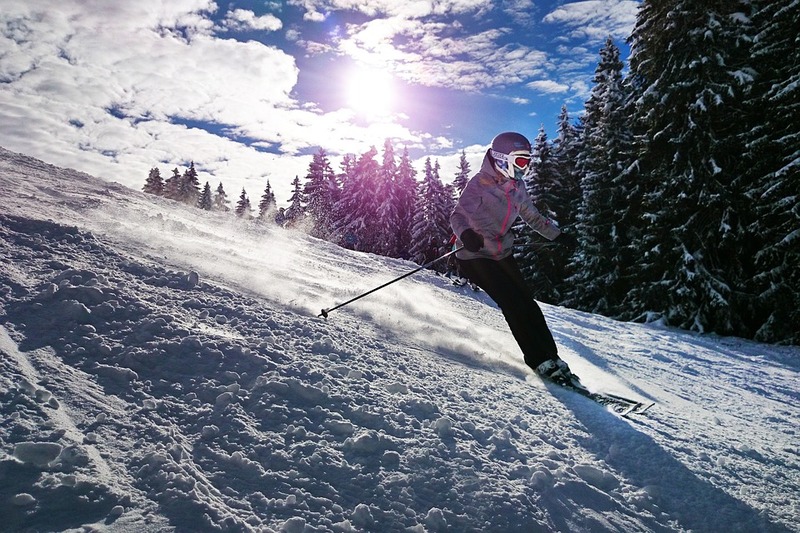 In addition to these factors, the quality of your ski pants also matters. Many people turn to North Face ski pants when they want to stay dry and protected out on the slopes. We know that North Face has a ton of quality options available, and it can be difficult to choose, especially if you don't really know what specs you should be looking for. To assist you with this, we pulled together a list of the most popular North Face ski pants for you here. We compared them by factors such as features, pros, cons, price, and warranty so you can make an informed decision and be satisfied with the purchase you make. If you'd like to find out if North Face ski pants could benefit you, then keep on reading. 1. What Is North Face? North Face is a U.S. based company that specializes in providing premium performance apparel and equipment for outdoor enthusiasts. 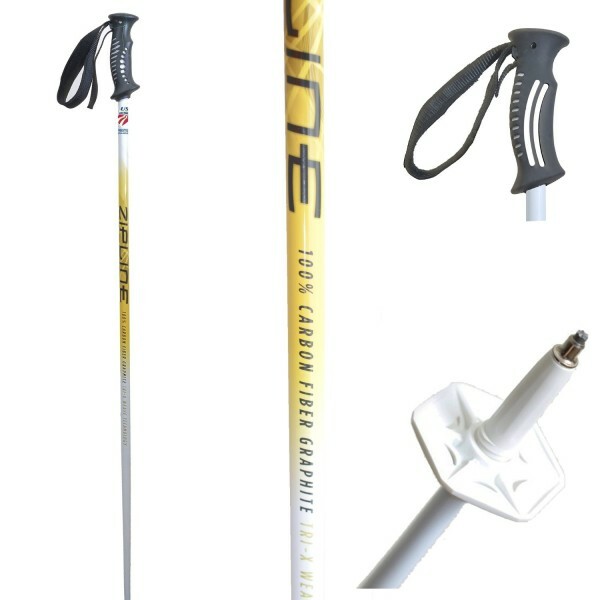 They offer extensive lines of products for skiers, climbers, snowboarders, hikers, and other outdoor athletes, from casual to competitive. 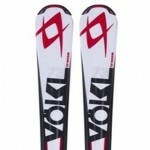 Some of their products include clothing, tents, backpacks, sleeping bags, and, of course, outerwear, like ski pants. North Face is one of the most popular brands for high-tech outdoor gear. 2. What Do North Face Ski Pants Do? North Face offers a variety of options in ski pants that will keep you warm, dry, comfortable, and protected from the elements while you enjoy your favorite winter activities. Their pants are designed to be windproof, durable, breathable, and lightweight with different levels of insulation. They typically have seams designed to keep moisture out, reinforced knees, boot gaiters to keep your feet dry, venting capabilities, and pockets. They also come in a variety of fun colors. 3. How Do North Face Ski Pants Work? 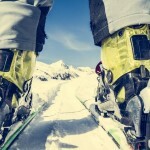 North Face utilizes several different patented technologies in the construction of their ski pants. Some of these include GORE TEX, for its waterproof capabilities, and Heat Seeker, a synthetic, lightweight, compressible, insulation. Another technology North Face uses is DryVent, a combination of a water-repellent finish with multiple layers which encourage water to pass through, keeping you dry. FlashDry is a similar technology North Face incorporates into their performance apparel to keep you dry and comfortable during outdoor activities. FlashDry works by allowing for the removal of moisture from the skin and speeds up water evaporation. It is guaranteed to never wash or wear out of your apparel. 4. Where Can You Buy North Face Ski Pants? North Face ski pants can be purchased at many brick-and-mortar and online retailers. 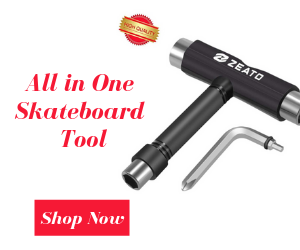 They can be found on the North Face website, retail giants like Amazon, and outdoor recreation stores like REI, Gander Mountain, Cabela's, and Sierra Trading Post. 5. How Do I Know Which North Face Ski Pants Are Right for Me? A good starting point is to think about which activities you will be engaging in the most and try to find the North Face ski pants that are designed with versatility in mind. 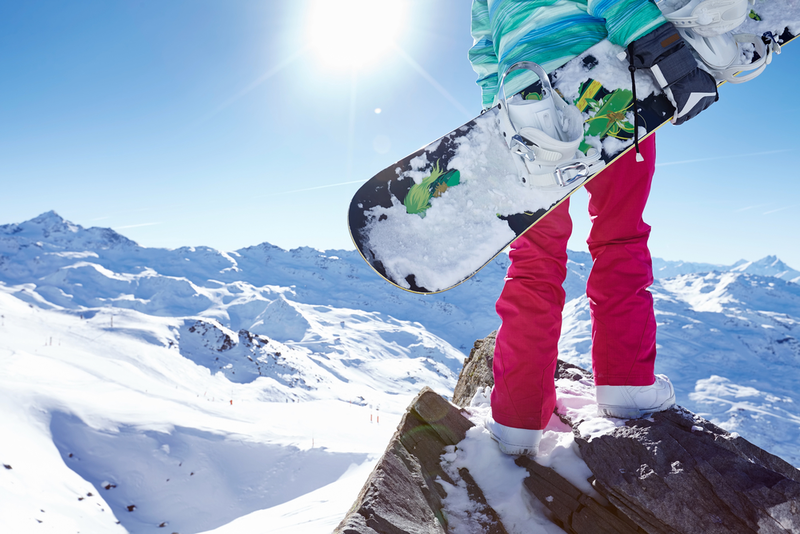 If you like to snowboard and ski, then it will save you time and money to find a pair of ski pants that will allow you to do both comfortably. Some of the key features you should look for when narrowing down which North Face ski pants to purchase are fit, insulation, waterproofing, breathability, movement capability, reinforced cuffs and knees, gaiters, and sealed seams. Other nice extras are pockets (and pocket placement) as well as the ability to clip your jacket to your pants. 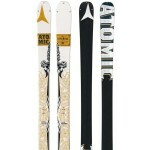 You will probably want ski pants with an adjustable waistband as well. The following North Face ski pants were reviewed based on the following parameters:Features, Pros & Cons, Price, Where to Buy, and Warranty. We read through hundreds of reviews from outdoor enthusiasts and specifically skiers and snowboarders, to find you the most popular North Face ski pants on the market today. 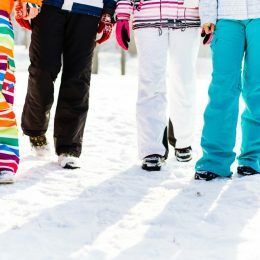 The least expensive North Face ski pants on our list is around $$, while the most expensive tops out at approximately $$. Depending on where you purchase the pants, you may end up spending more or less for any of the pants featured here. Keep in mind that a higher priced pair of North Face ski pants is going to provide more in the way of features or technologies designed for a specific purpose, such as dryness, insulation, breathability, or other factors. North Face Freedom Insulated pants for women are designed with DryVent technology, making them waterproof and breathable. Continuous airflow is achieved via their Chimney Venting system, and 60g of Heatseeker insulation is included to keep you warm. These pants have articulated knees to ensure free movement. They also feature belt loops, adjustable waist tabs, gaiters with gripper elastic, zippered pockets, and one velcro cargo pocket. North Face Freedom Insulated ski pants come in a variety of different colors and patterns. This product can be found on Amazon for around more than average price and on the North Face website for approximately midrange price. These North Face ski pants are covered by a lifetime warranty. 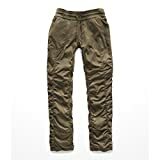 North Face Seymore Pants for men are shell style, which means they are uninsulated, but highly windproof, waterproof, and breathable, while giving you complete freedom of movement. They feature FlashDry technology to repel and eliminate moisture, keeping you cool and dry during sweat-inducing activities. With DryVent technology, you will experience maximum breathability. These pants are designed to be loose fitting, which is great for layering. Currently, North Face Seymore ski pants are offered in several different colors. This product can be found on Amazon for around an affordable price or on the North Face website for around the same price. North Face Sally Pant for women are "street influenced" and a stylish option for those who prefer a slimmer fitting ski pant. They feature inner-thigh vents to keep you cool, along with DryVent technology. Aboutaday also includes 60g of Heatseeker insulation for just the right amount of warmth. Extra details include reinforced edge guards, gaiters with boot hooks, zippered hand pockets, and even velcro back pockets. 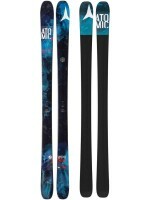 North Face Aboutaday ski pants can be purchased in multiple different colors and patterns. This product can be found on Amazon for around more than average price and on the North Face website for about the same price. North Face Aphrodite 2.0 women's ski pants are designed for skiing, snowboarding, and are highly breathable and waterproof, while providing optimal wind protection. They feature Flash dry technology, which consists of a patented membrane designed to provide an impermeable barrier against wind and water while also being highly breathable. 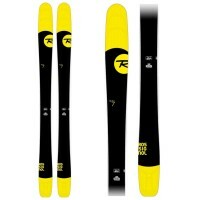 Powderflo pants have reinforced kick patches, a Chimney Venting system, Stretch Vent gaiters, and inner-thigh vents. These pants are detailed with adjustable waist tabs, zippered pockets in front and back, and a zippered cargo pocket. 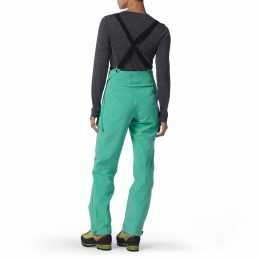 North Face Powderflo ski pants are available in a handful of color choices. 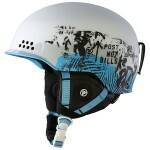 This product can be found on the North Face website for approximately more than average price. 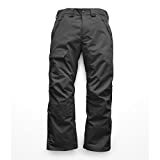 The North Face Venture 1/2 for men durable, uninsulated, waterproof pants that feature articulated knees and two-way stretch for the increased freedom of mobility when skiing or snowboarding. They are fully seam-sealed, with Chimney Venting system for breathability, and have reinforced cuffs with cuff-zip gussets. 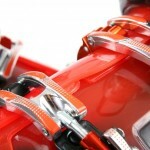 They have a relaxed fit to go with the mechanical stretch for full range-of-motion. 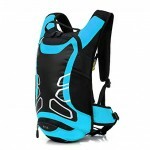 Additional details include adjustable waist tabs, belt loops with clip integration and zip pockets that are waterproof. You can choose from a few different color options with the North Face Venture ski pants. This product can be found on Amazon for around more than average price and on the North Face website for roughly the same price. These North Face ski pants come with a lifetime warranty. After taking a look at all the North Face ski pants on this list, it was tough to narrow done the one that we considered to be the best. 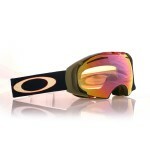 Depending upon several different factors, one pair might be the best choice for you, while another may not. Some of the factors you should could keep in mind are the types of activities you will be doing, the specific weather conditions of your region, extra features you think will be useful, as well as your personal preference in style and fit. 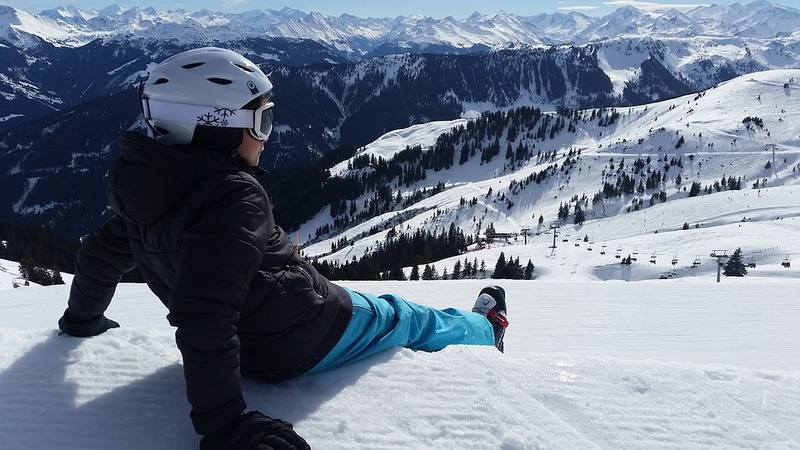 If you live in an area where it is very wet, for example, you're going to want to choose ski pants that are highly waterproof with taped seams. In that case, any of the ski pants on our list will fit the bill. If you know you also typically work up a sweat, then you could choose the Seymore ski pants due to their water wicking capability. The materials should also be breathable and designed with a venting system to increase your comfort, like with the Aphrodite 2.0 and Freedom ski pants, as there's nothing more unpleasant than the feeling of a layer of slippery sweat trapped underneath your clothes. You should also consider whether you run cold or hot as that will help you to determine whether you need a little more insulation in your ski pants or if you can get away with just a base layer underneath. If you don't think you will need that extra insulation, then you could choose the Seymore or Venture ski pants. The North Face Freedom and Sally styles, on the other hand, can provide you with a bit of extra warmth with 60 g of Heat Seeker insulation. We personally are partial to the North Face Freedom ski pants due to their durable, insulated construction and high-quality ventilation system. 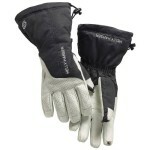 They are also highly waterproof and breathable, making them appropriate for many outdoor activities. The articulated knees won't restrict your movement on the slopes and the slightly relaxed fit will ensure you stay comfortable. The Freedom ski pants also have nearly everything you could want in terms of extra features:adjustable waistband, gaiters, belt loops, and zippered pockets. With the North Face Freedom ski pants, you really will be getting quite a lot for the price point of more than average, and you are sure to find a pair you enjoy as North Face offers these in several bright and fun colors.